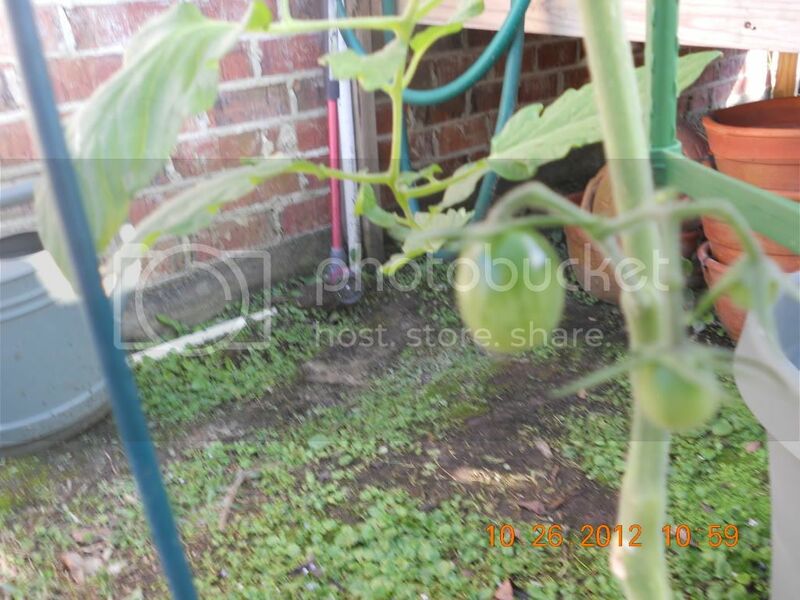 but then the general consensus was that it was a tomato plant...and now it's growing watermelons! Is there such a thing as a watermelon tomato? No those are just tomatoes. Tomatoes come in many different shapes, sizes and markings. Last edited by dustyrivergardens on Sat Oct 27, 2012 5:46 am, edited 1 time in total. Y'all are killing me with these different type of tomato combinations, haha. They are just names. It doesn't literally mean those 2 fruits are combined and growing on a tomato plant. Simplycurious you are the funniest gardener ever. I have so much fun reading your posts. It's the best of both worlds! Yeah, potato leaf tomatoes are not combinations, they are just a tomato variety (though potatoes and tomatoes are all in the nightshade family). Plum lemon tomatoes are not a combination, they are just tomatoes. 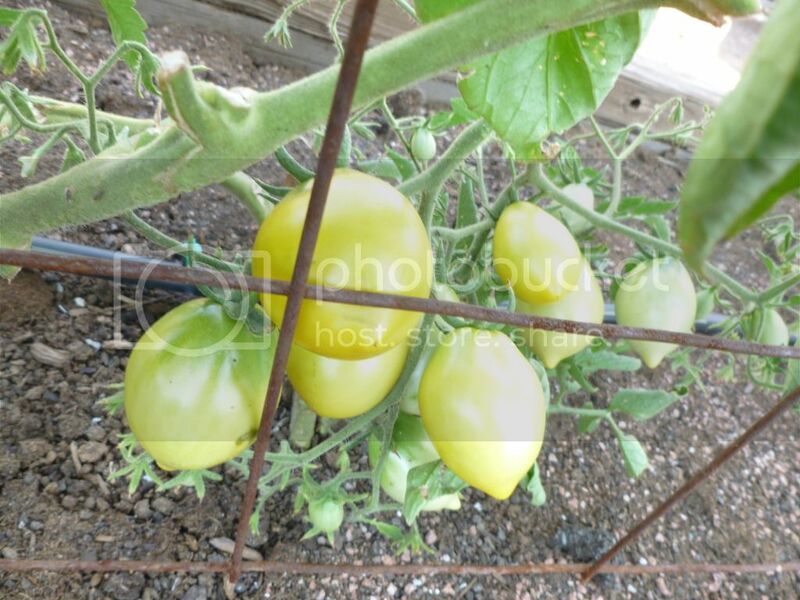 Tomatoes are a favorite subject of hybridizers and there are about a million varieties of tomatoes these days, plus or minus five or six. except for one tomatillo picture that sneaked in there, they are all just varieties of tomatoes. So my BEEF STEAK tomatoes don't actually contain any beef OR steak? Thanks so much for those pictures! Hey you still have internet connection, MaryDel? I'm surprised -- it looks nasty over there on the weathermaps. Stay safe! Thank god! I grew a mater called Bloody Butcher. What IF? You could add "yellow pear tomato". SC, those also look a lot like Strawberry or Grape tomato varieties; I've had PL versions of those in my gardens, and they're a fave at the table. I have yet to grow a yellow-when-ripe type, but the red and black ones are faboo. So has anyone started any tomatoes yet?